Disponible en Amazon, Dugu lo importa a Chile. TimesKey. 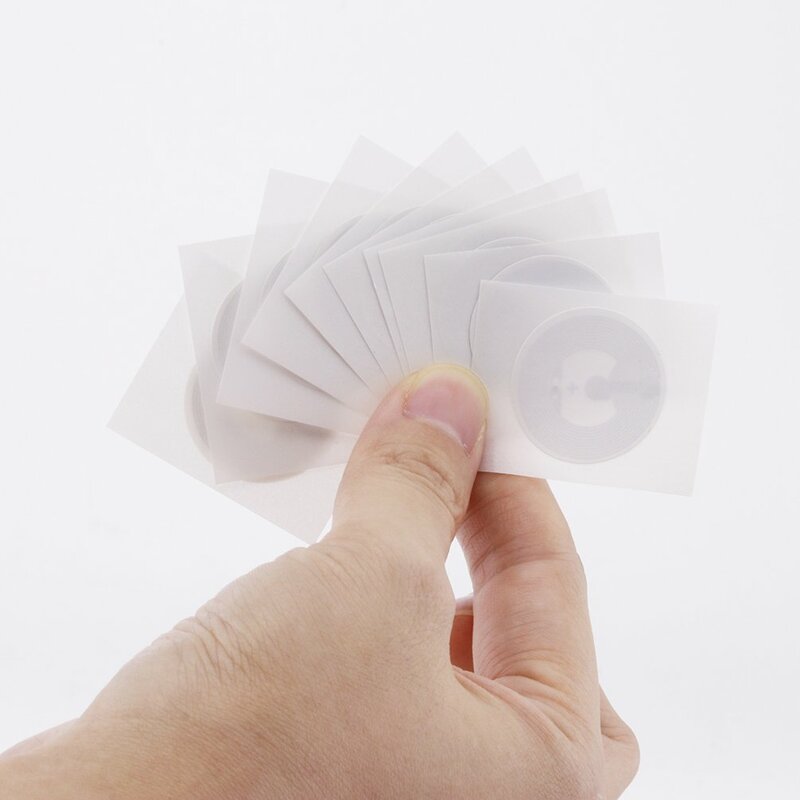 100pcs NFC sticker a pack. The tag uses NXP 213 chip, with 144-byte usable Momery. The NXP 213 chip has a read-write lock function that can be repeatedly edited or read-only.Cannot be edited or reset after set as read-only tag. 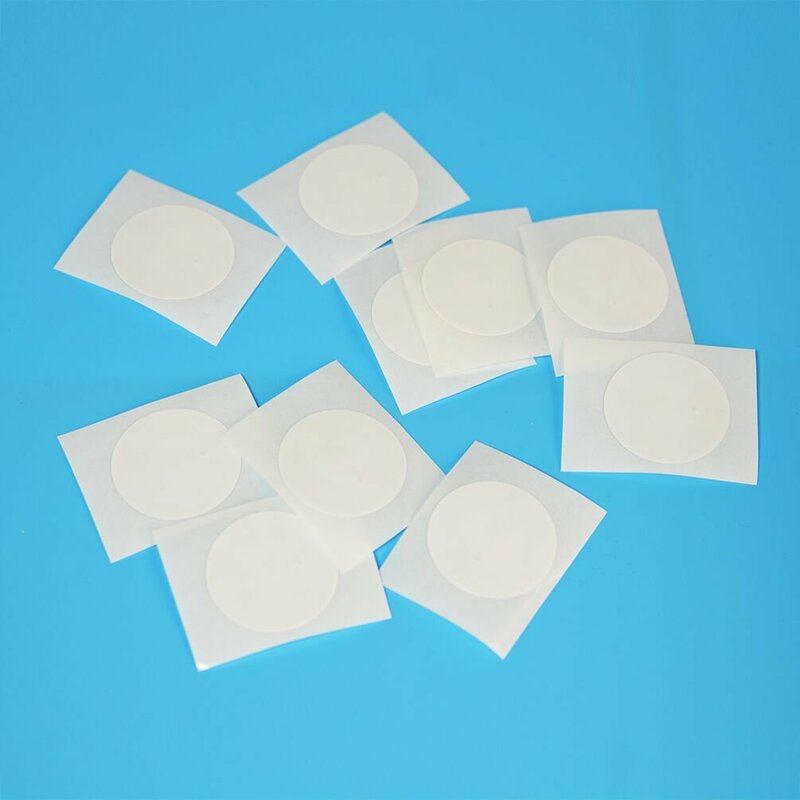 25mm (1 inch) diameter round sticker,Brand New, Writable, Adhesive nfc sticker with 144 bytes memory. This sticker is not supported on metal surfaces. If you want to use it on a metal surface, please select the "Timeskey NFC Ntag215 metal tags". TimesKey is a professional RFID / NFC product manufacturer. 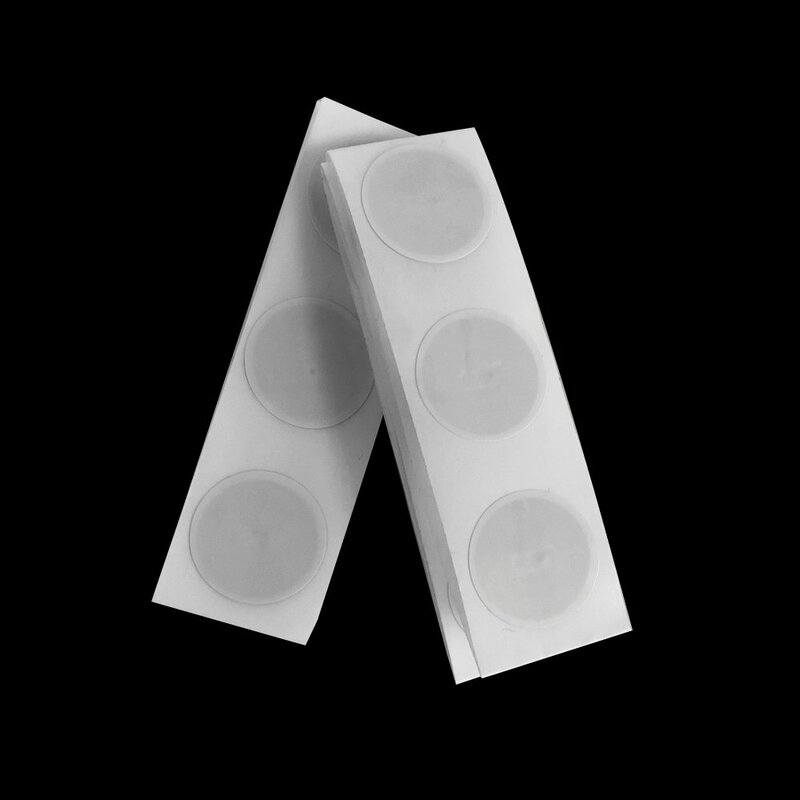 All NFC products are designed and produced by ourselves. The quality is absolutely guaranteed. TimesKey welcome bulk orders, if it is needed, please do not hesitate to contact us. 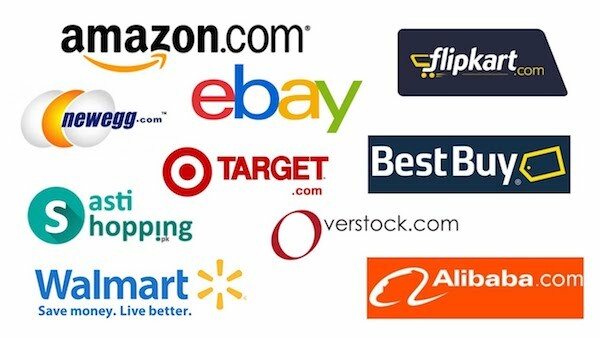 As a professional NFC products seller, TimesKey provides NFC tags with many exclusive and popular tags for your choice. 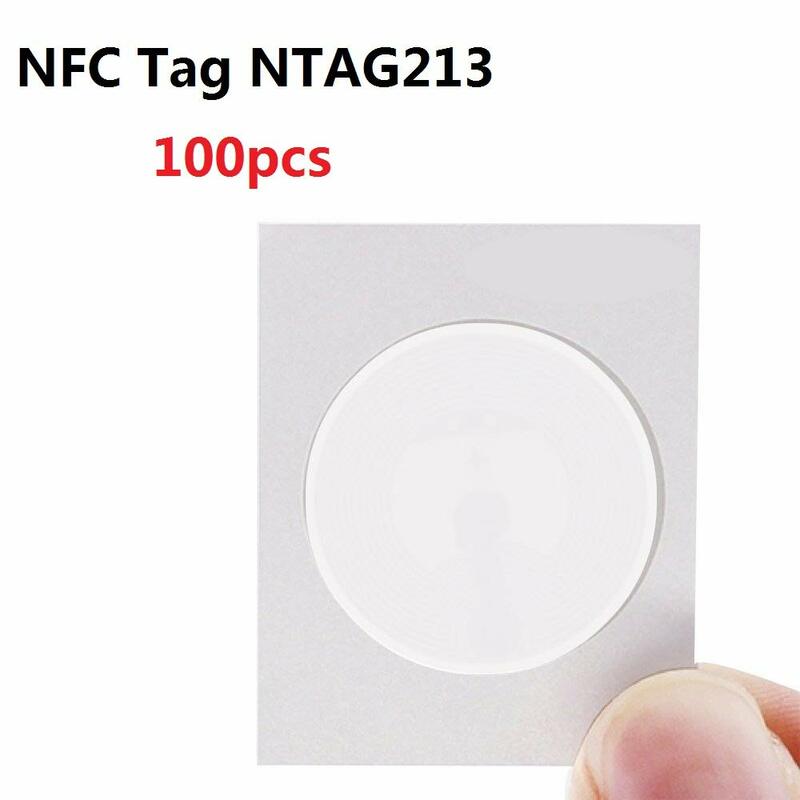 Please check our store for more Ntag215 NFC tags : NFC Keyfobs, Keychains, Blank PVC cards (Normal or Inkjet printing), Anti-metal tags, Coatsers, Black Stikcers, Gift sets, mini cards in Pentagram and Coin size, etc. 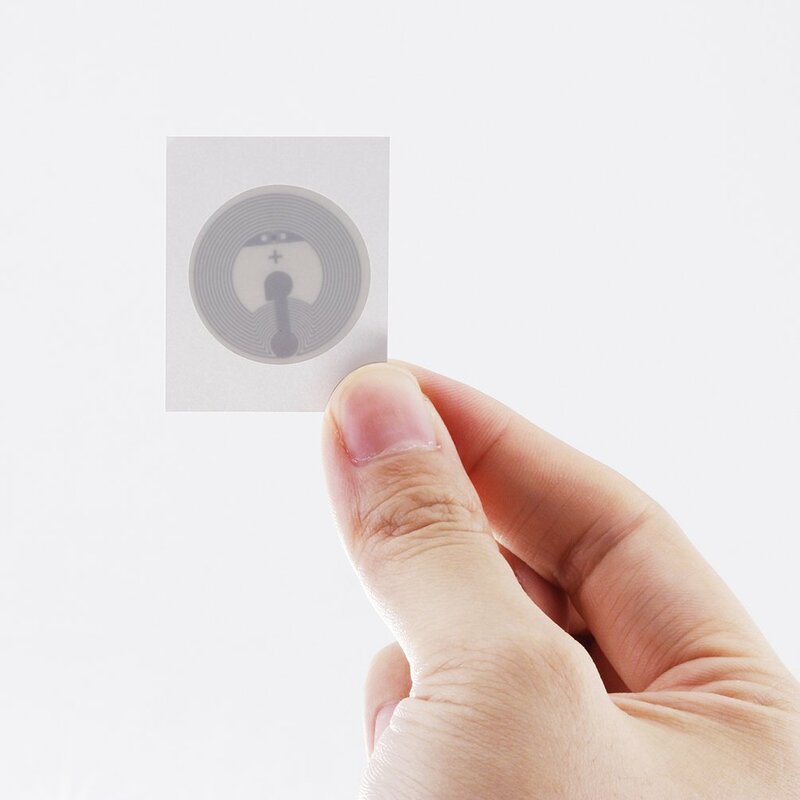 What Can You Do with NFC Tags Stickers? 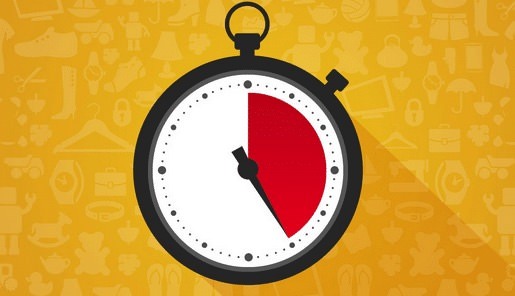 How to use Timeskey NFC Tag Stickers? Thank you so much for ordering Timeskey NFC Tag Stickers, should you have any questions, please feel free to contact us directly!